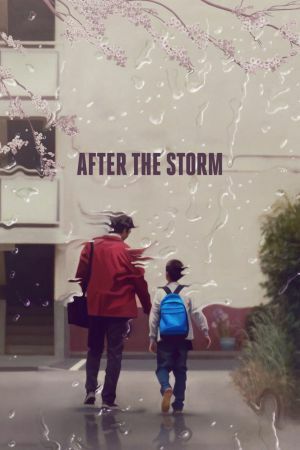 Directed by Hirokazu Koreeda, After the Storm is a great character study that explores the ideas of responsibility and family. Both touching and funny, the film is a well-crafted and engaging watch. The film is about prize winning novelist and private detective Ryota (Hiroshi Abe), who is trying to keep in touch with his son Shingo (Taiyo Yoshizawa) and ex-wife Kyoko (Yoko Maki), whilst coming to terms with the death of his father.